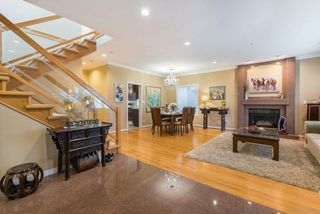 Amazing Home at Cartier Street. 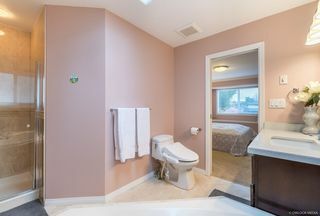 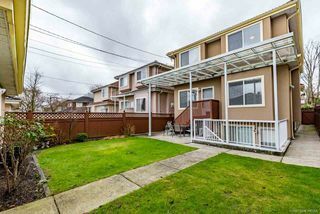 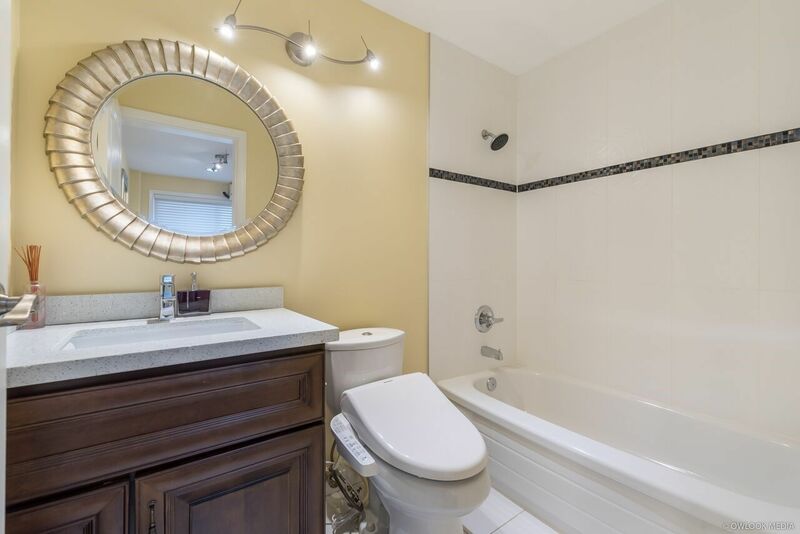 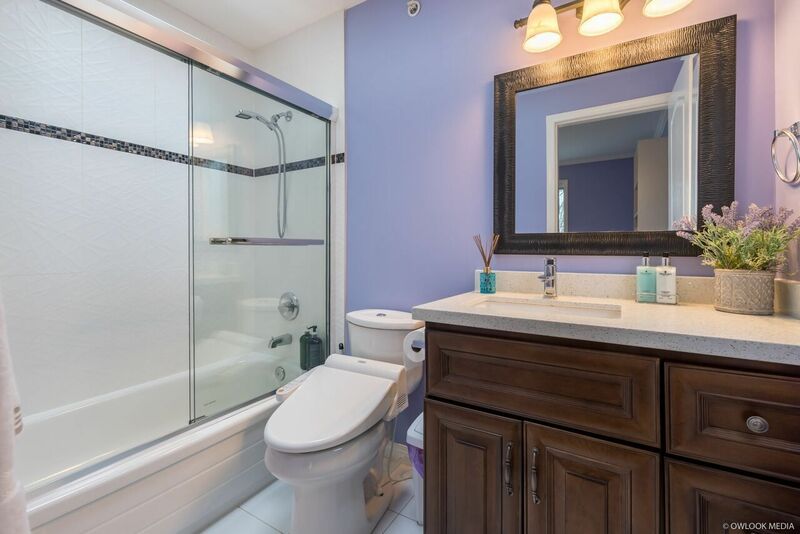 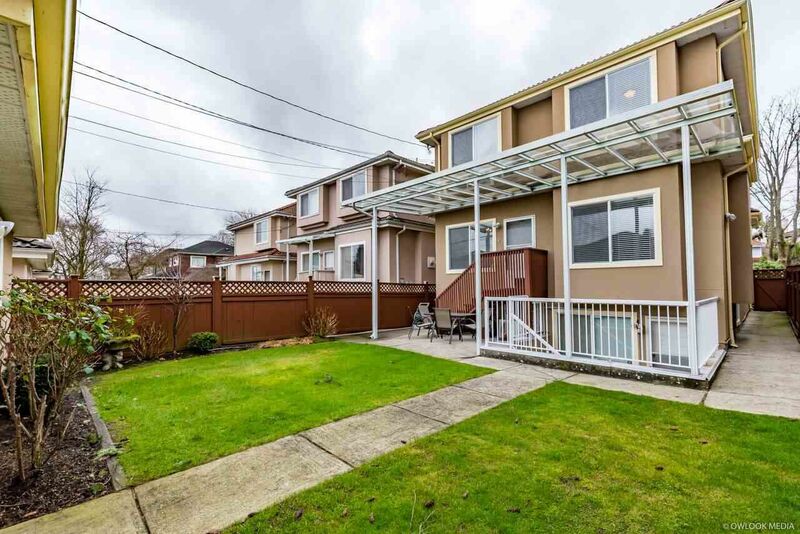 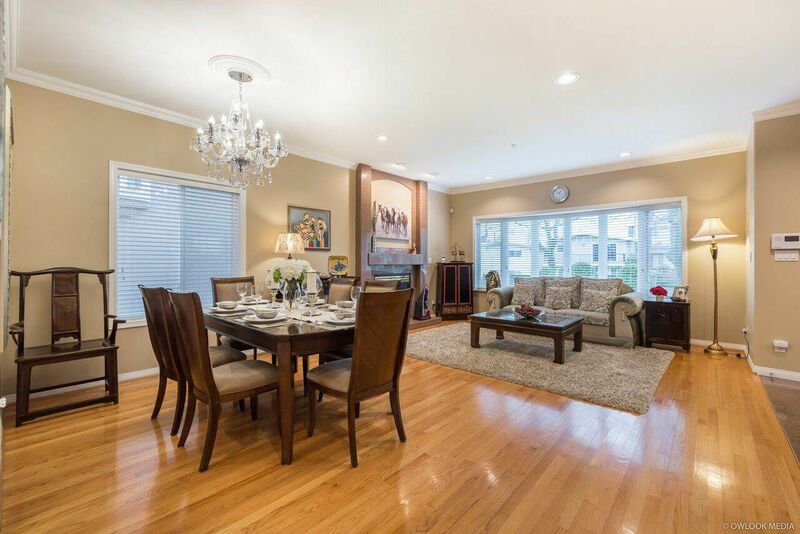 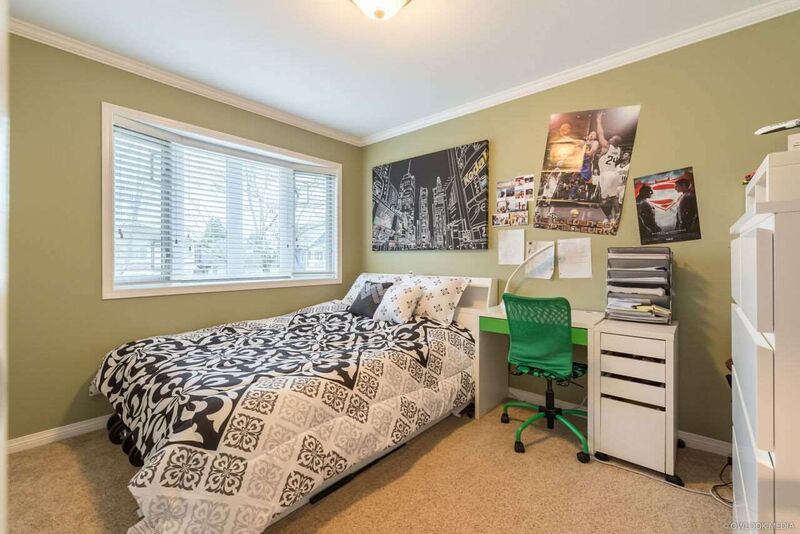 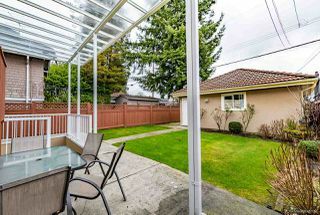 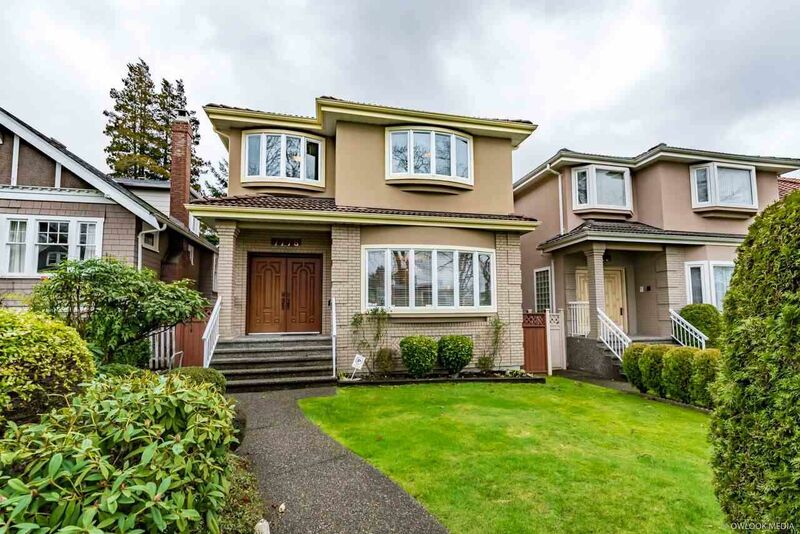 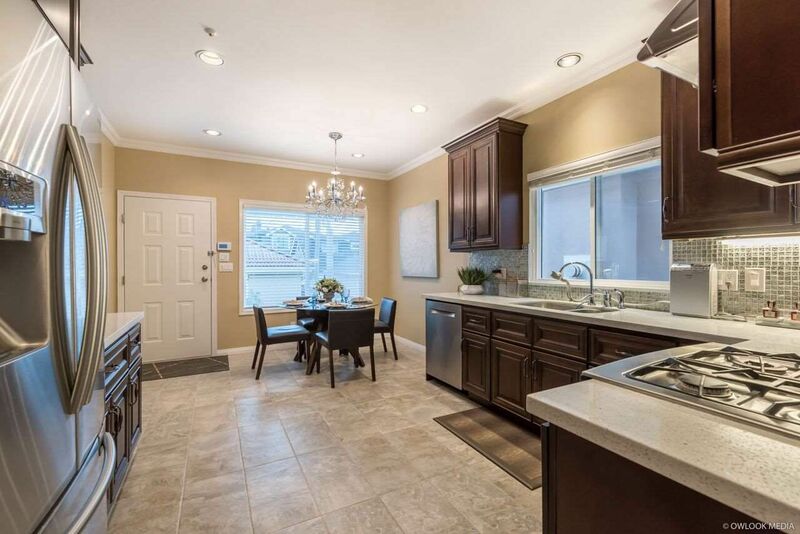 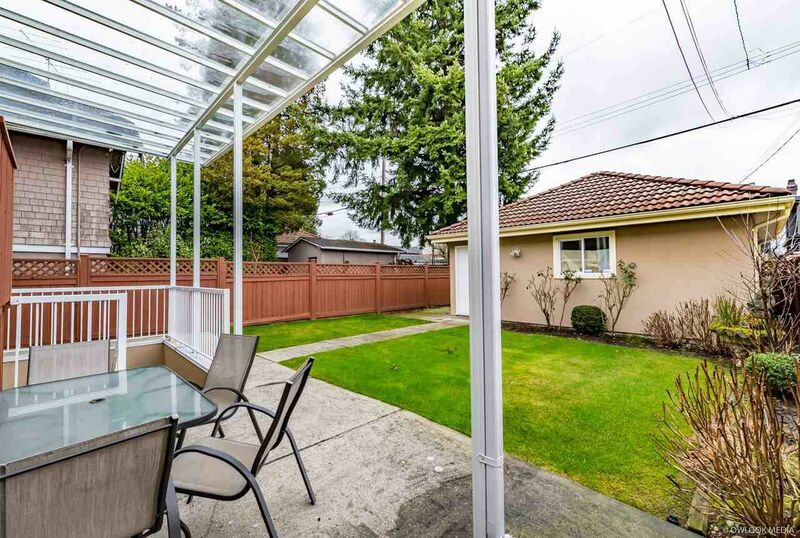 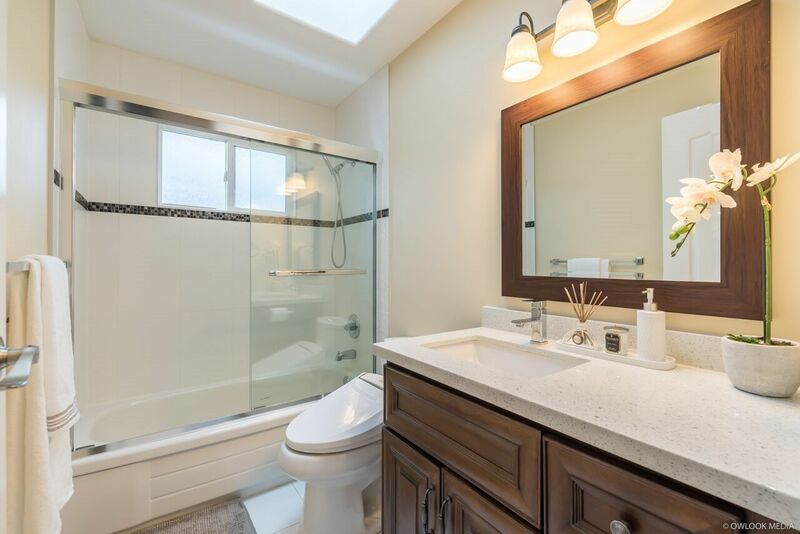 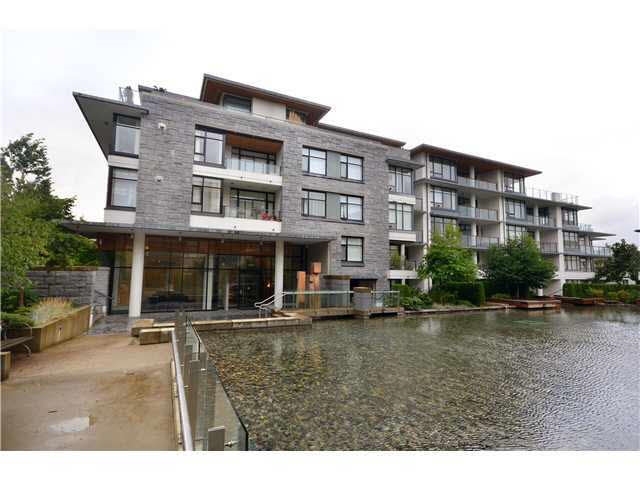 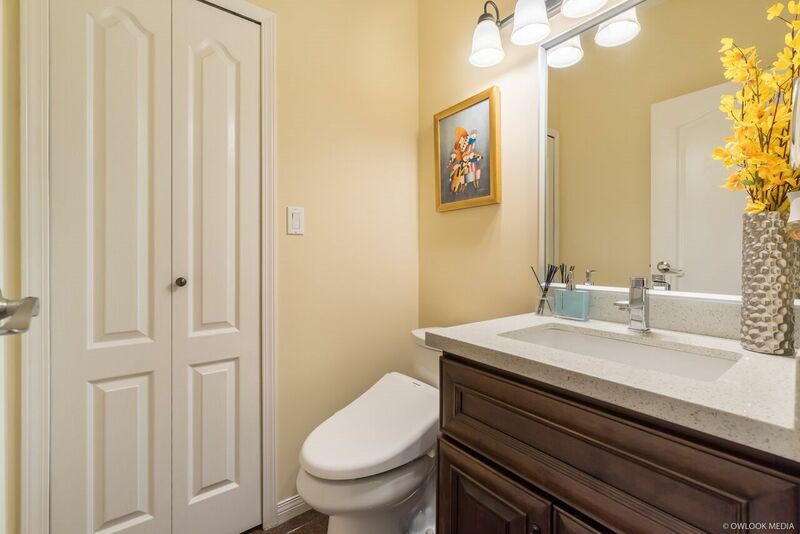 Located in Vancouver's most convenient neighbourhood with functional layout. 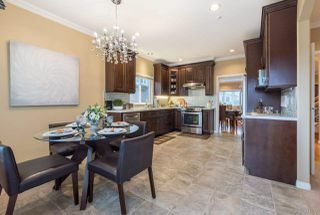 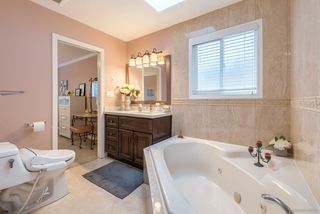 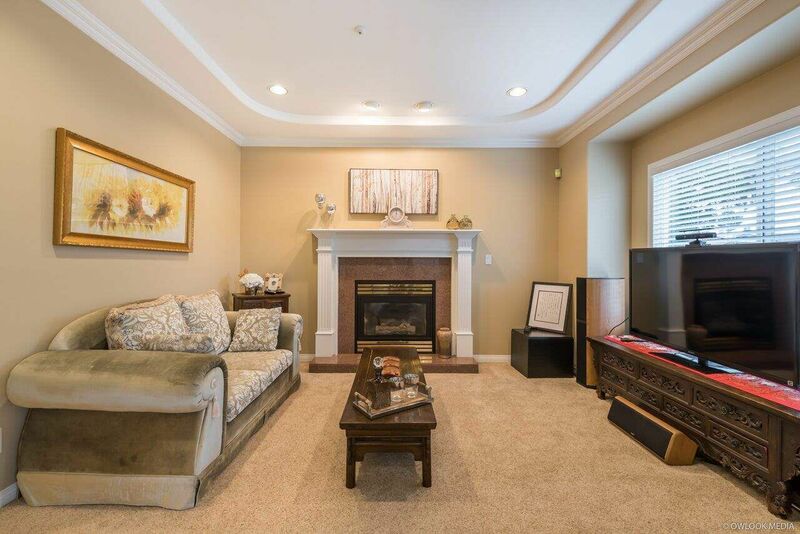 Total 2,442 sq ft with 5 bedrooms, 5 baths, lovely, extraordinary and 1 bdrm legal basement suite for mortgage helper. 5 year New Carpet, Bathrooms, Kitchen with all appliances/stainless. 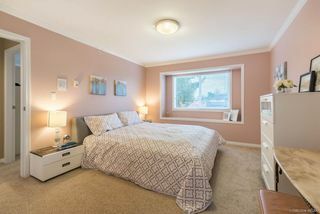 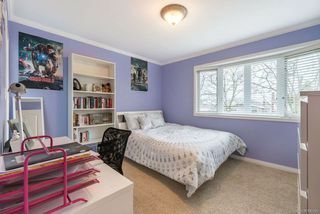 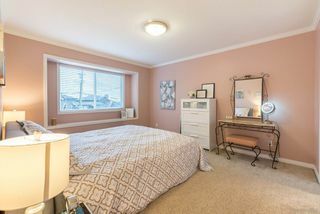 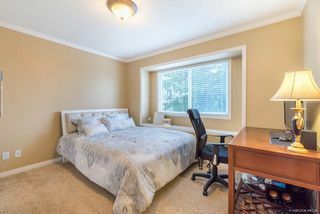 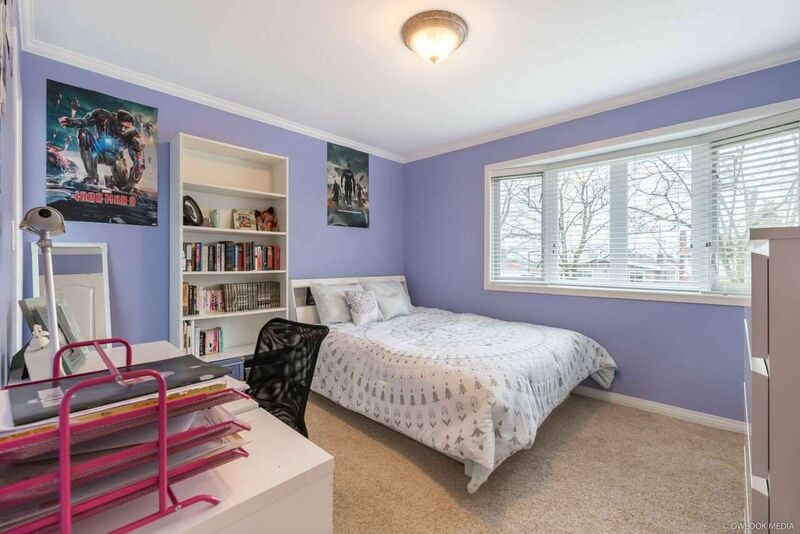 Convenient location near Granville Street restaurants, shopping, transit, minutes away from Richmond, UBC, Airport and Oakridge Shopping Center. School District: LLOYD GEORGE SCHOOL & CHURCHILL SECONDAR. 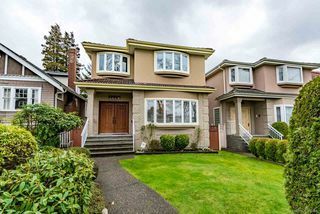 Quiet single family neighbourhood in street. Make it your dream home. 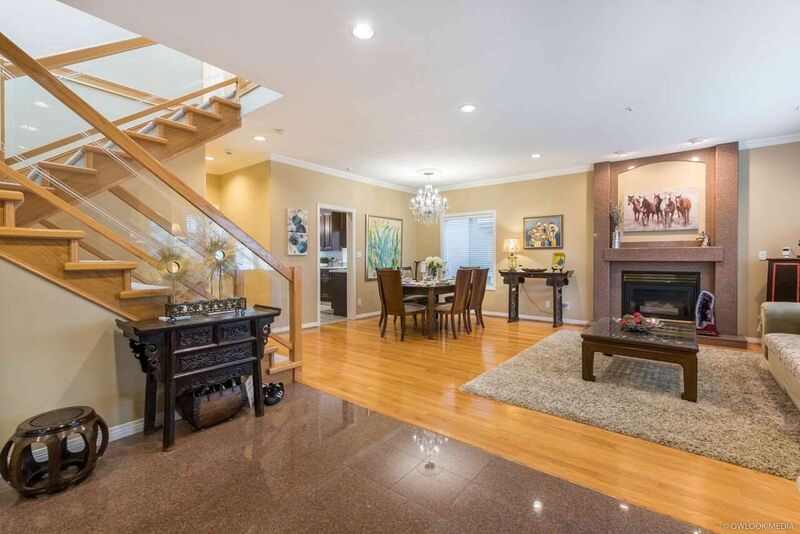 OPEN HOUSES: SAT & SUN, FEB 10TH & 11TH, 2:00-4:00 PM. 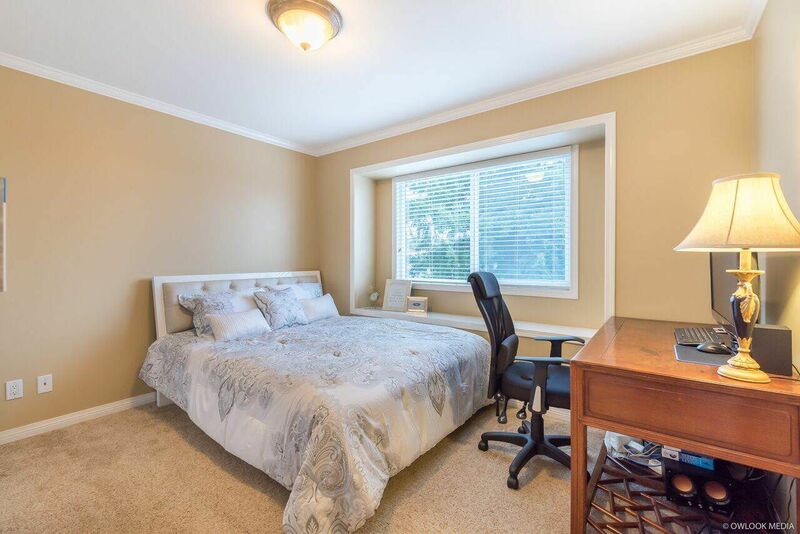 Listed by Nina Chou PREC* and Wei Jennifer Lin of Multiple Realty Ltd.